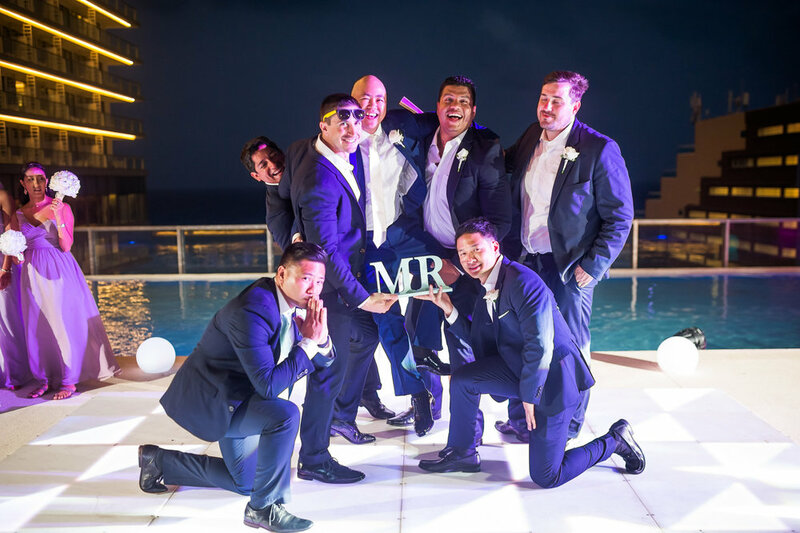 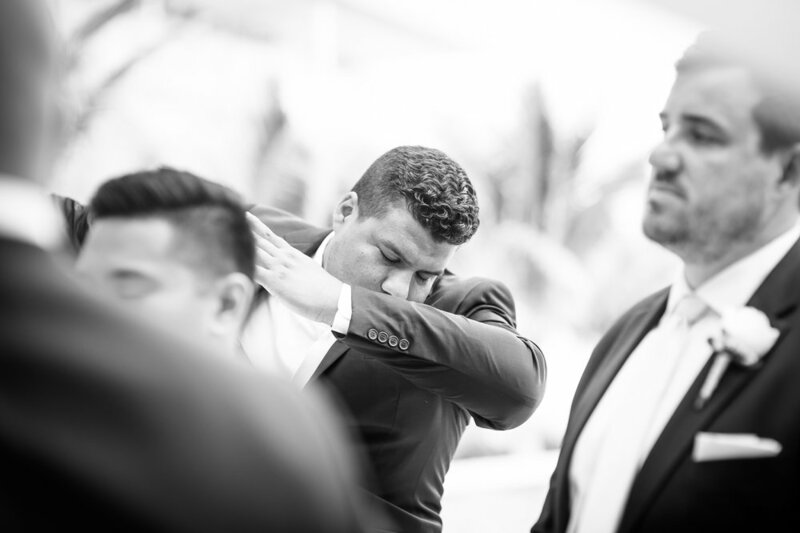 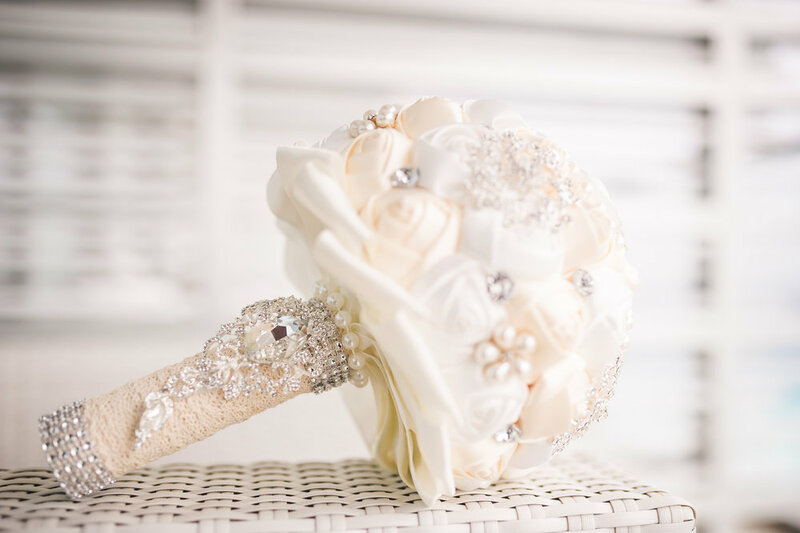 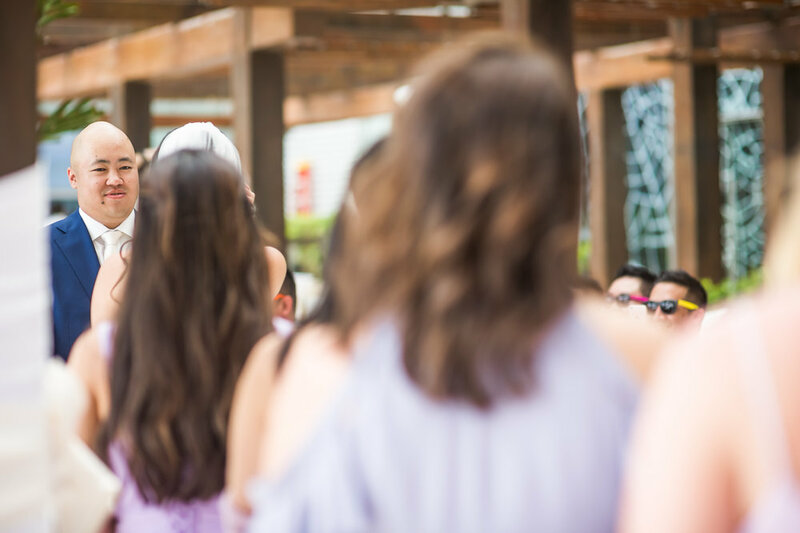 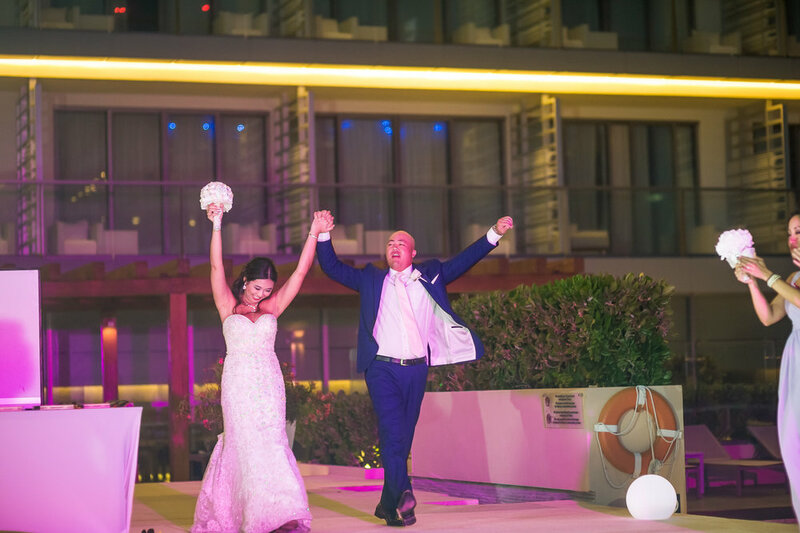 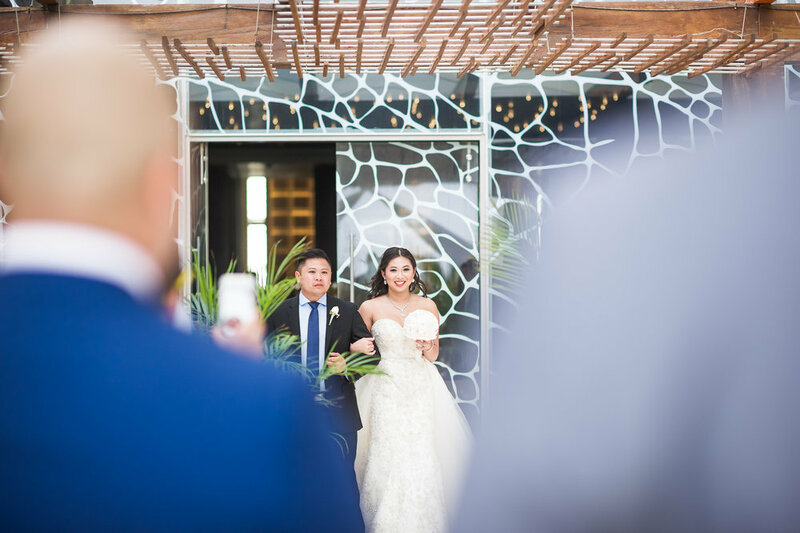 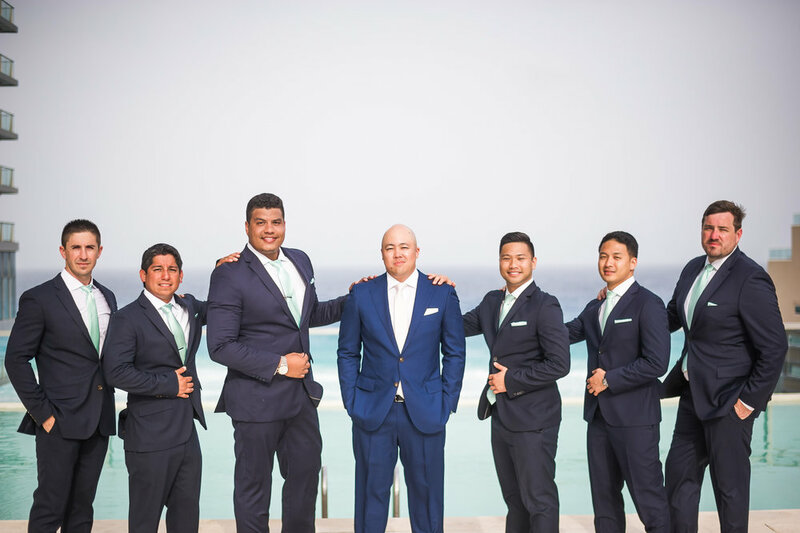 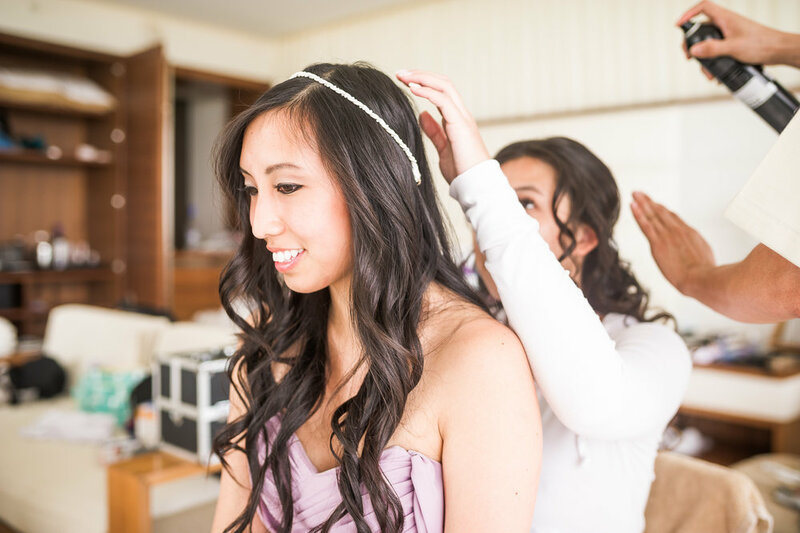 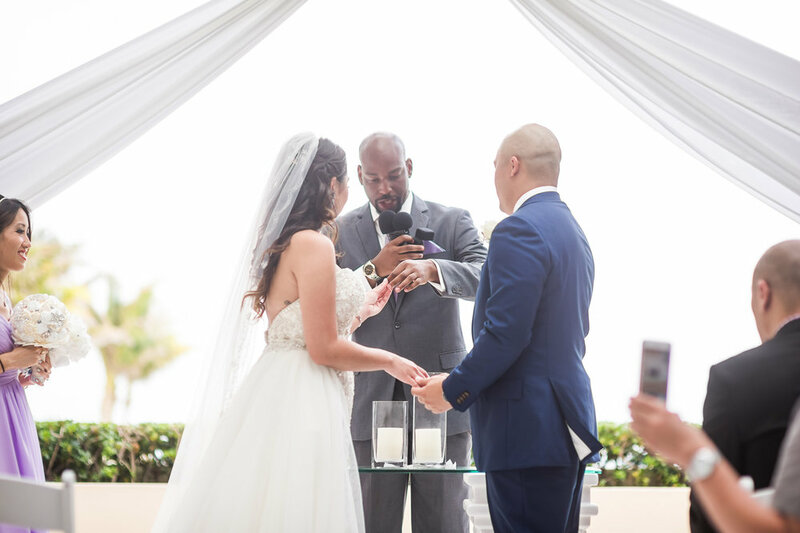 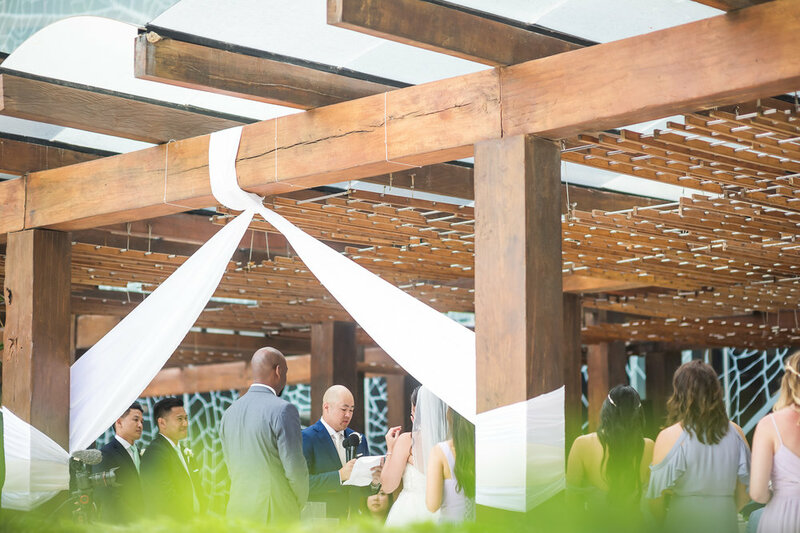 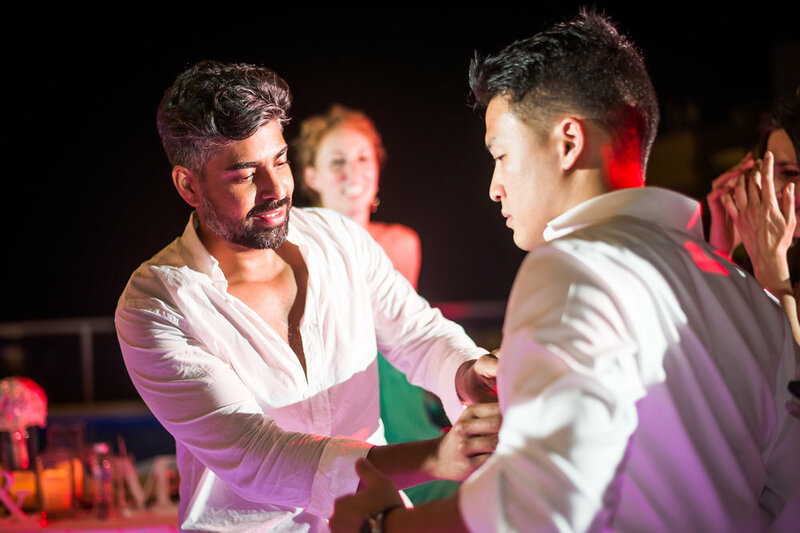 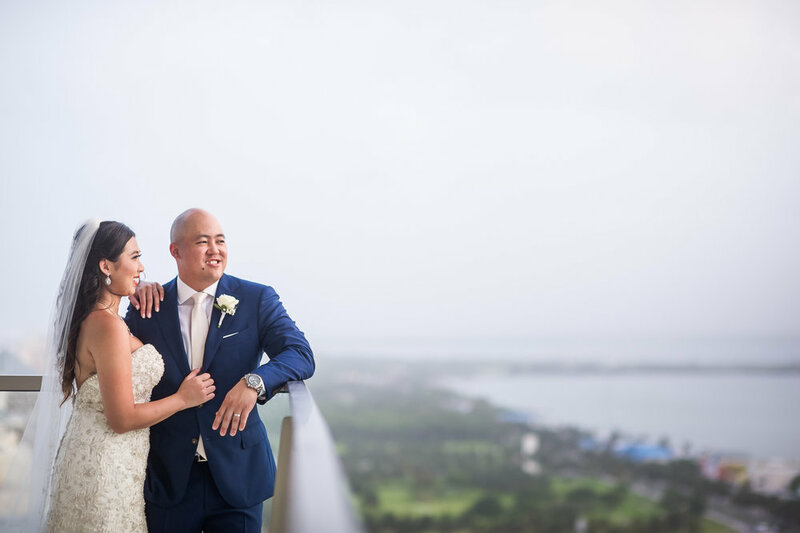 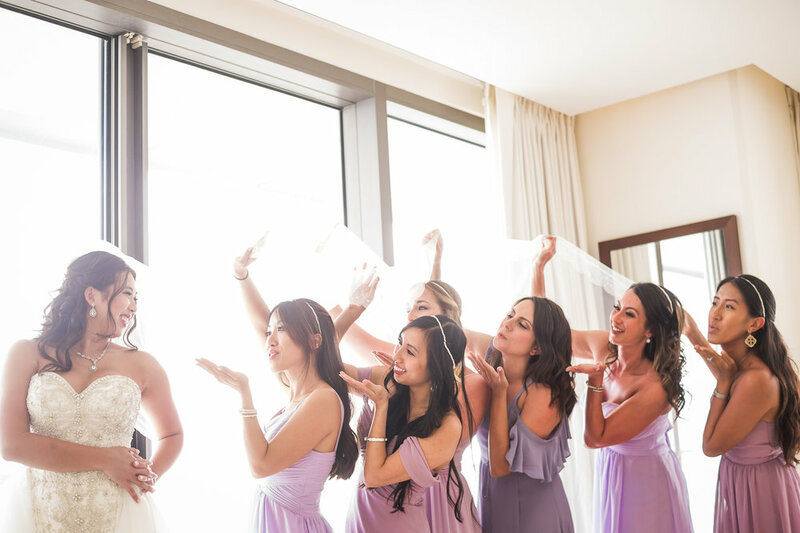 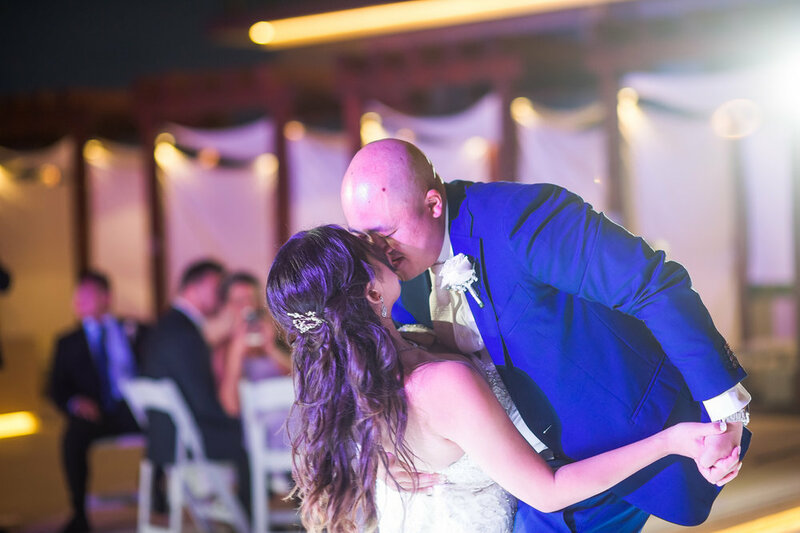 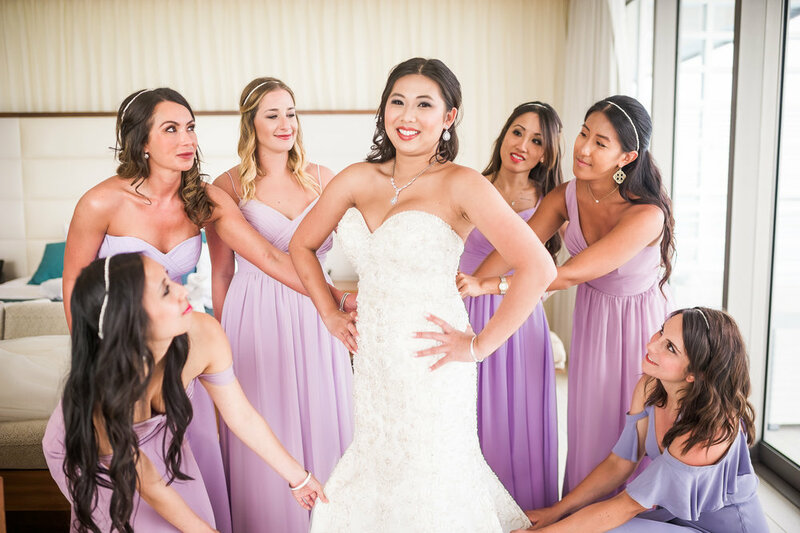 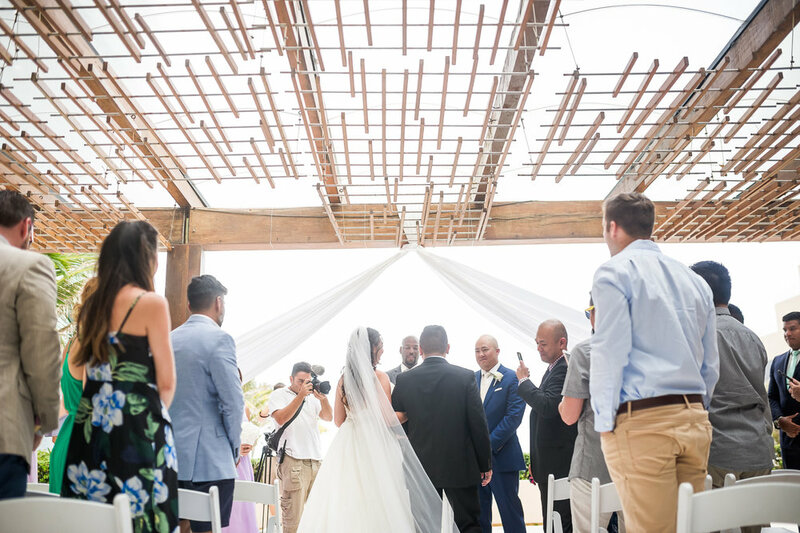 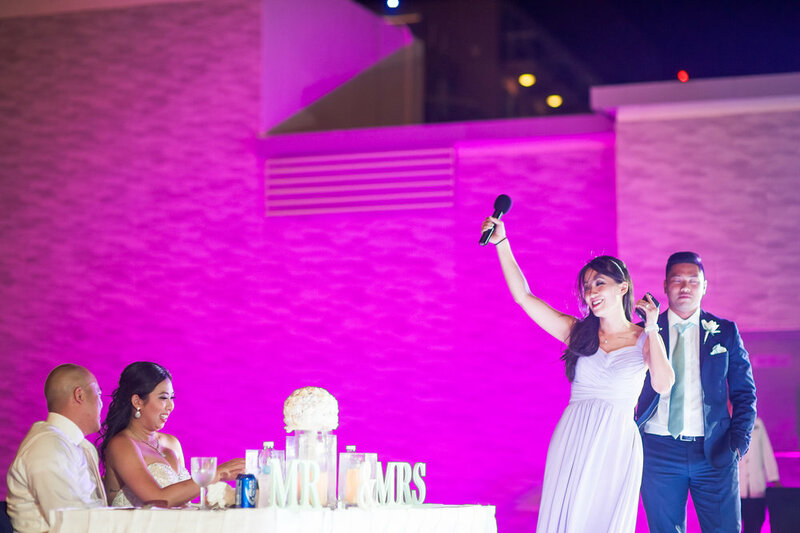 Angela & Alex's Cancun wedding! 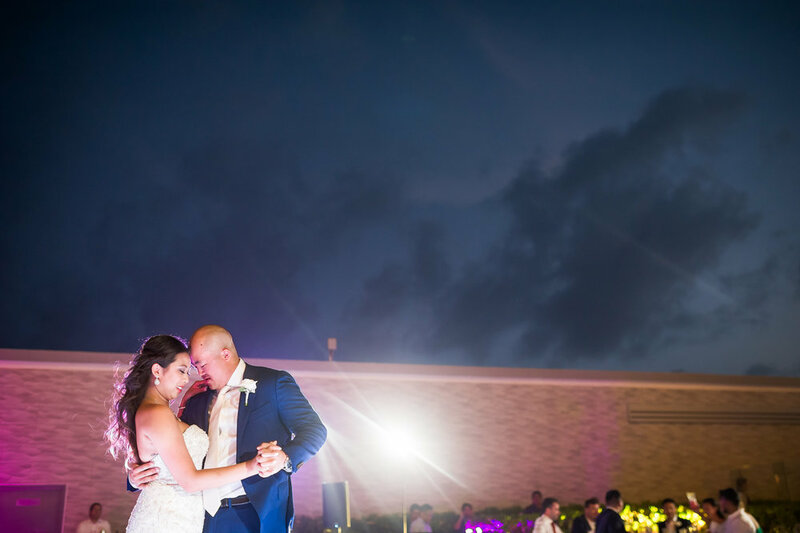 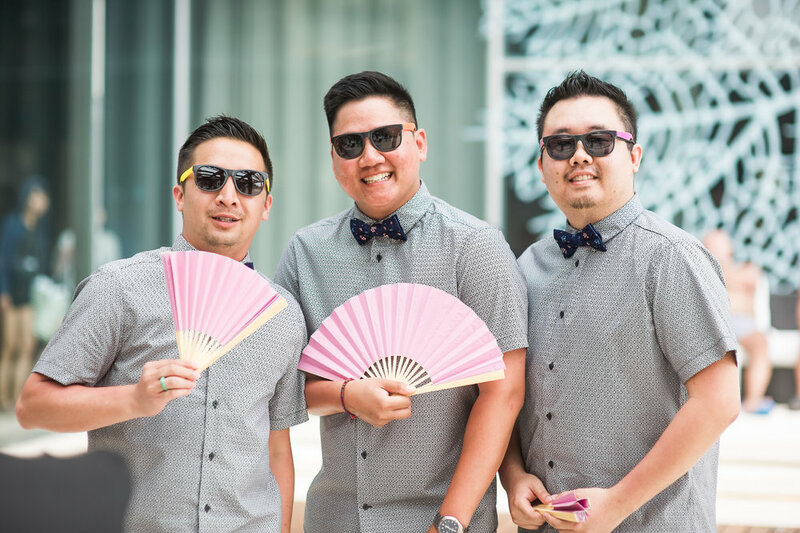 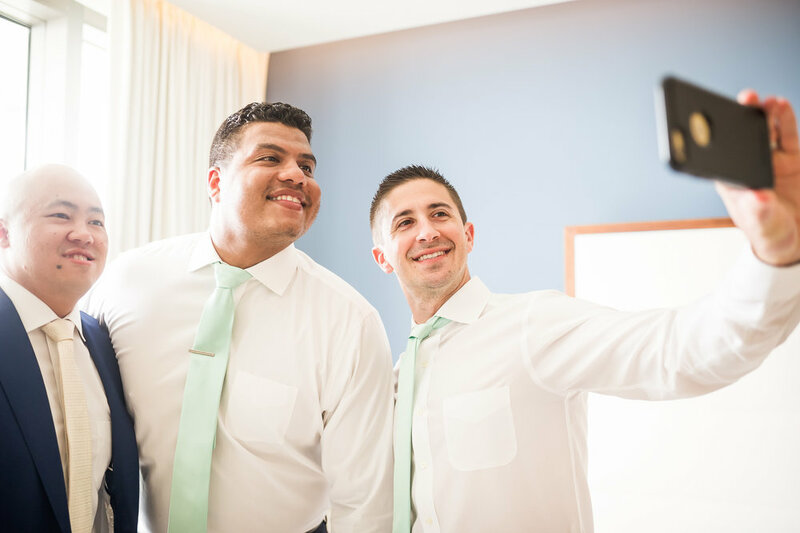 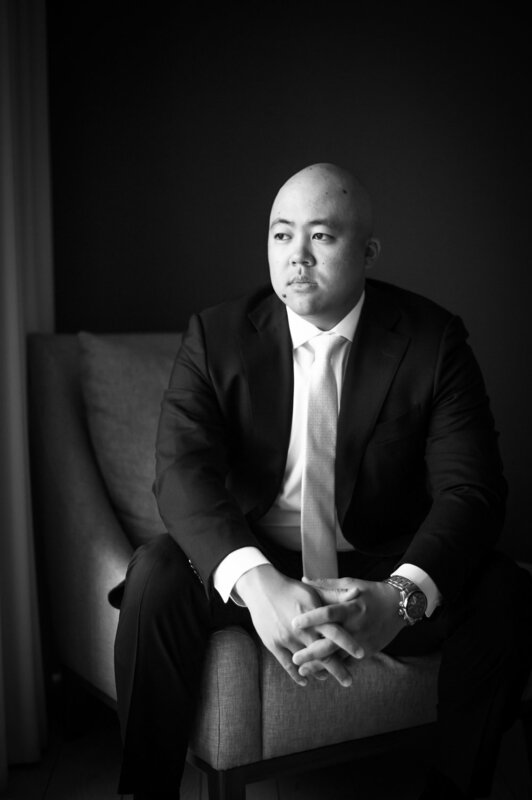 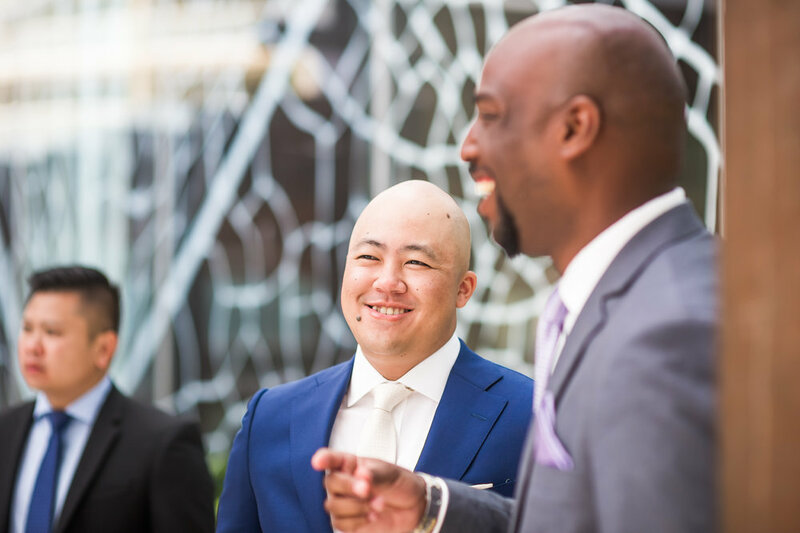 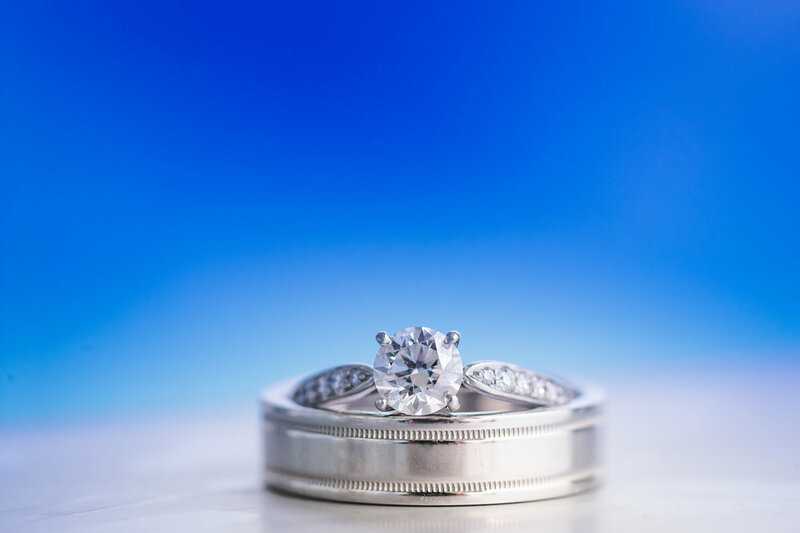 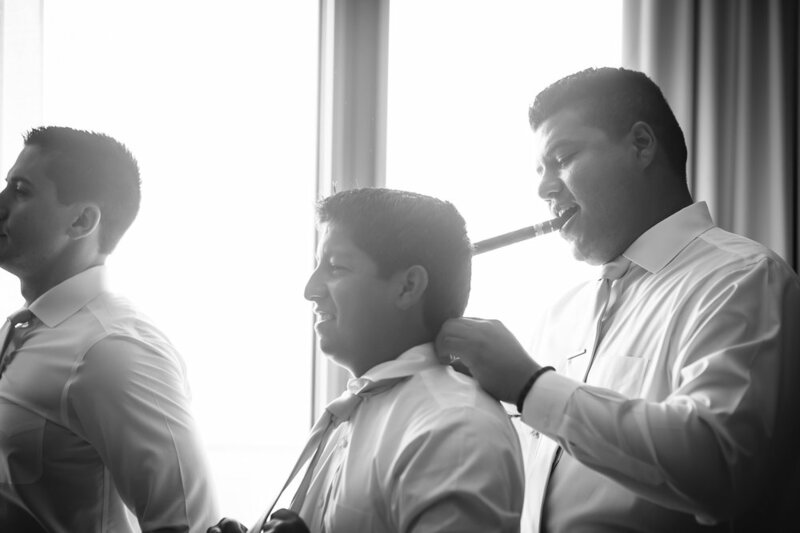 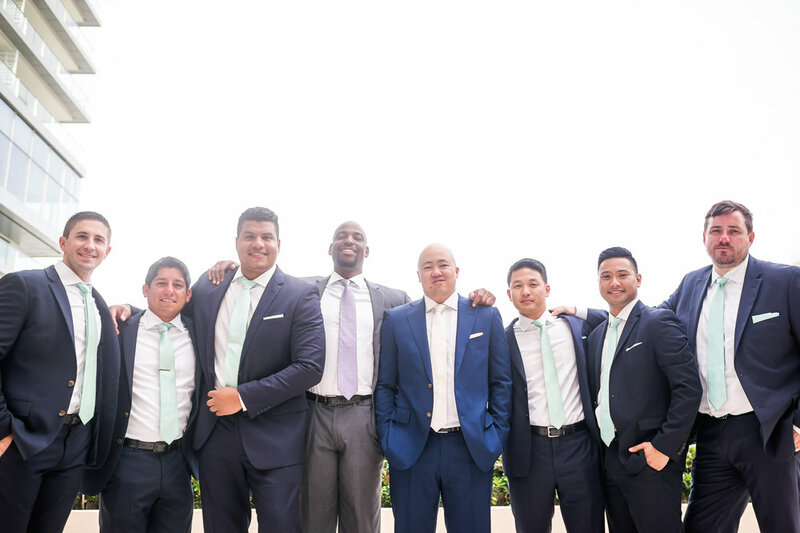 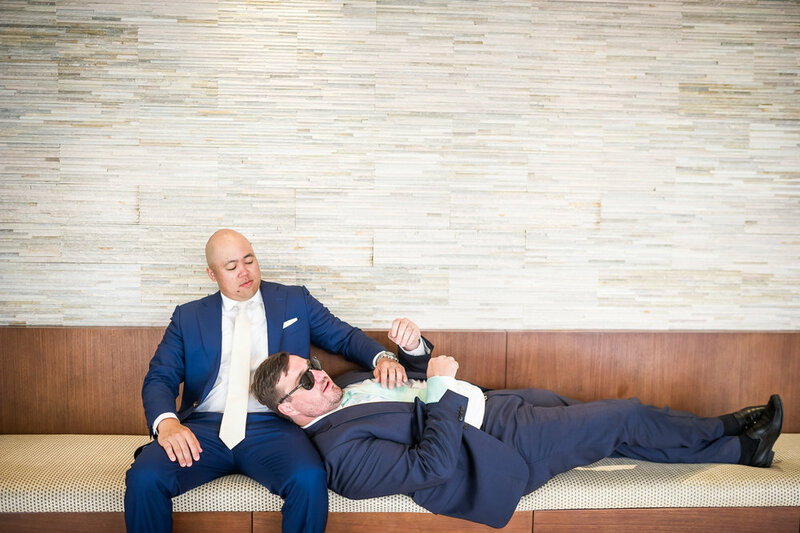 I say Cancun wedding because they also had a lovely wedding in Dallas as well, which our team photographed! 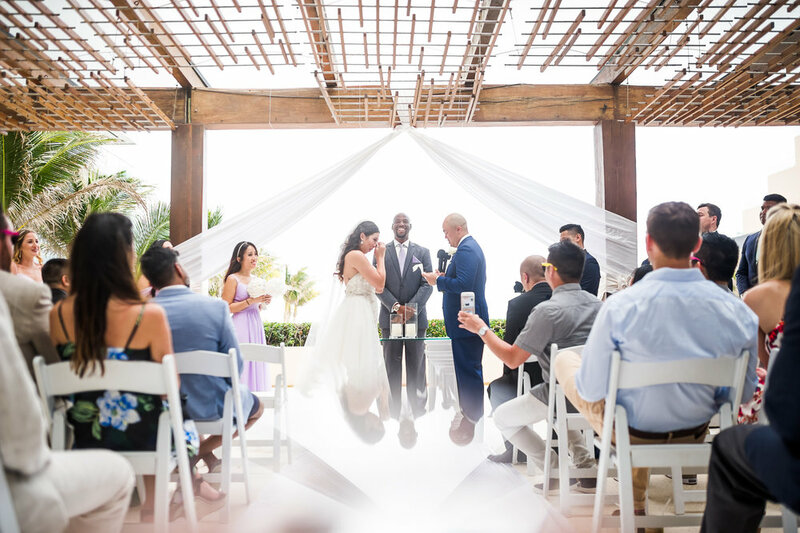 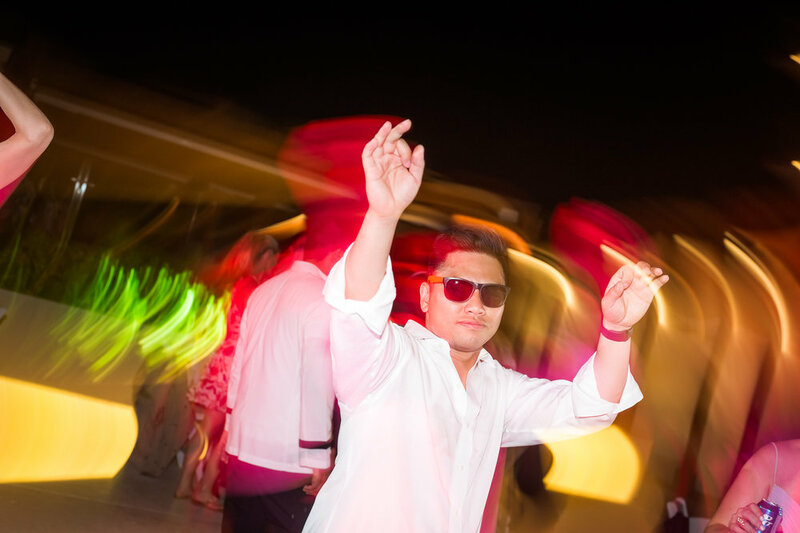 We can't say enough how thankful we are to get to travel to exotic locations to photograph these weddings...and the way Angela & Alex and their friends embraced us...well, we were dancing with them by the end of the night as well ;) Check out these photos and relive their intimate Cancun wedding through their photos!